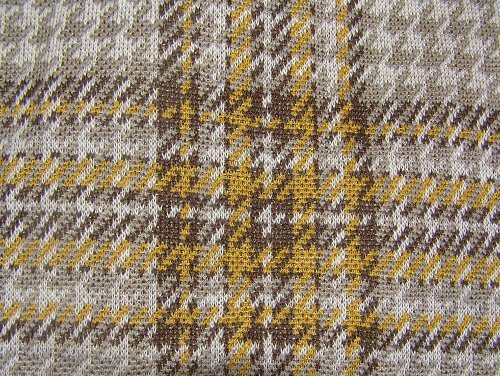 One of the things that I love about the wonderful slide into autumn and winter is the emergence of wool fabrics and in particular, tweeds. 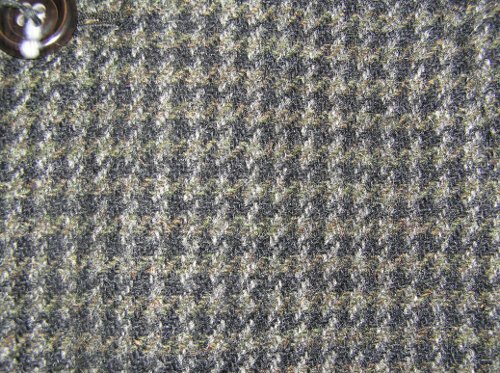 Tweed is a coarsely woven wool fabric, in a plain or twill pattern and it’s the patterns that I like the best – here are some of the tweed fabrics now gracing coats, jackets, skirts and suits at Circa. Firstly – here are some houndstooths. Houndstooth has been selling very quickly at Circa lately, and this post was inspired by a lovely pair of classic black and white high waisted ’50s pants and a gold lame ’60s straight skirt. I’ve never seen a gold lame houndstooth before! 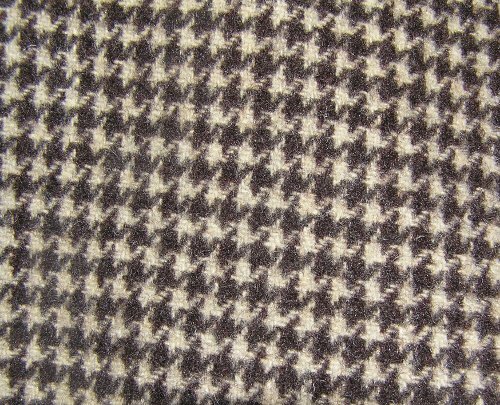 Unfortunately they both sold yesterday so I can’t show them to you now but out there, are sure to be two happy houndstooth loving ladies. 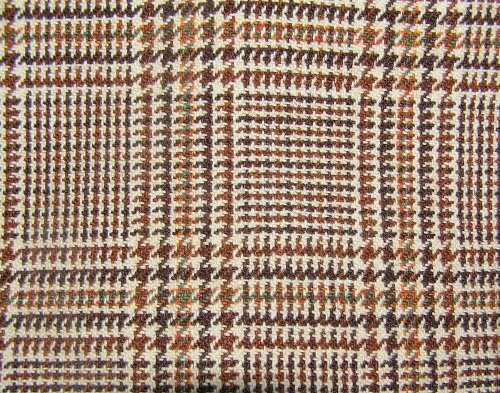 Houndstooth must be the elegant tweed because most of these are ladies garments, from the ’60s, the height of houndstooth’s popularity. 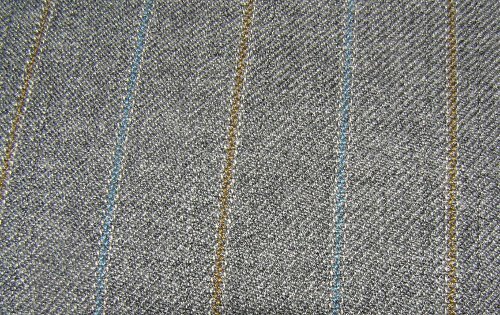 The grey one on the right is from a Harris Tweed jacket. 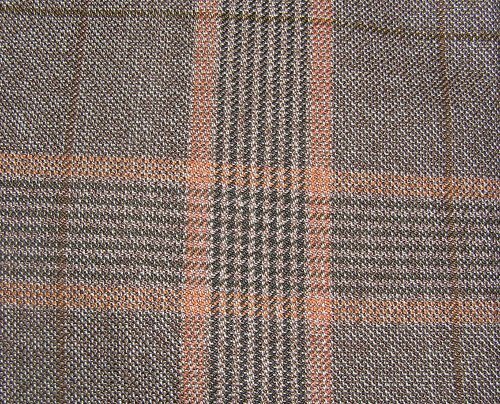 Now, onto the houndstooth’s royal cousin, the Prince of Wales check – originally known as the Glen Urquhart check or Glen plaid for short – it was popularised during the 1930s by Edward VIII when he was the Prince of Wales. These are all from jackets: two mens, two ladies. 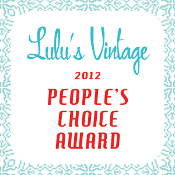 The fabric is finer for the ladies styles. 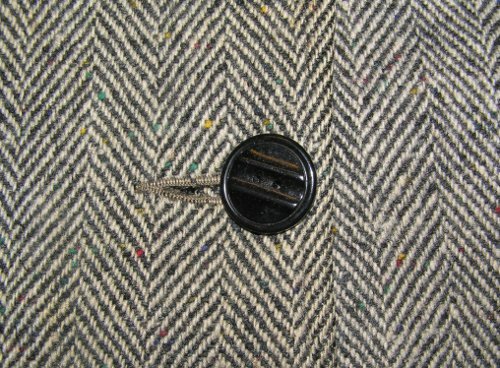 Herringbone tweed is a personal favourite of mine: it can be strong or it can be subtle depending on the colours used. 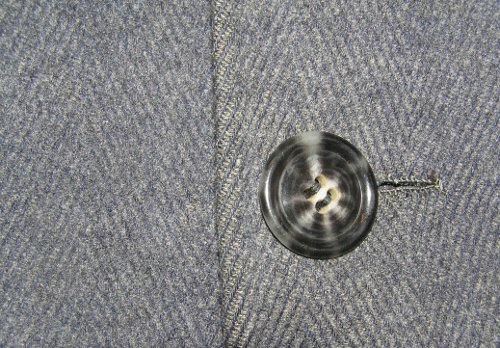 The first is a ’60s ladies jacket, the second is a Harris Tweed jacket from the ’50s (note the knotted leather button), the third is a mens coat also from the ’50s and the last is a ladies trench coat from the ’40s, complete with bakelite buttons. 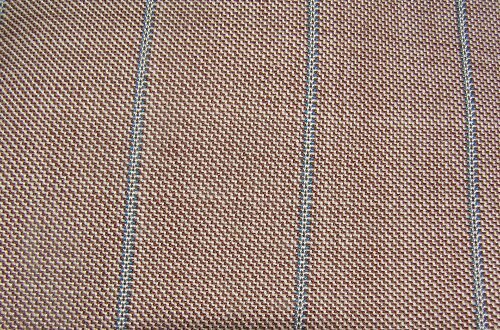 Herringbone tweed apparently gets it’s name from the herring fish skeleton. Not having ever seen one, I’ll take their word on that. 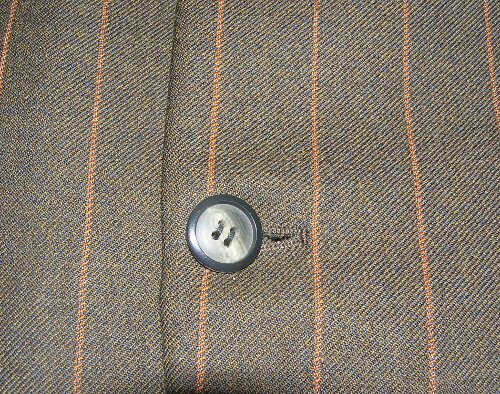 Had enough of tweed yet? 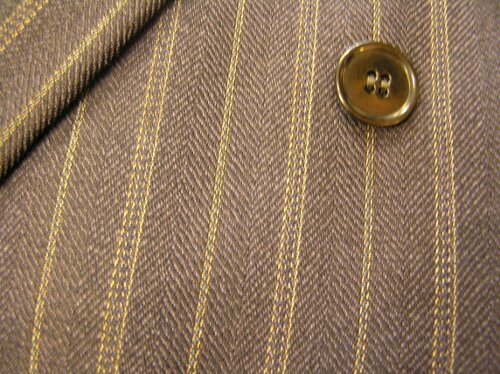 Thought you might like some pin stripes – these are all from mens suits, so the fabric is a finer worsted wool than a tweed, and they’re from the ’30s to the late ’70s. 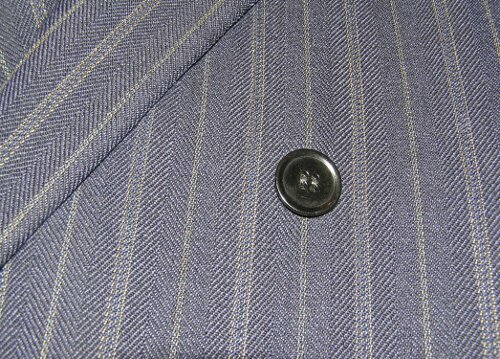 Like anything, pin stripes go in and out of fashion and the main eras seem to be the ’30s-’40s and then again in the ’60s-70s. 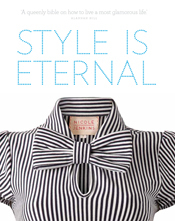 For many of us, they never go out of style. 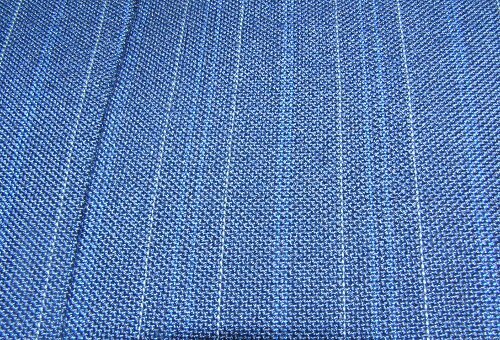 It’s easy to tell the older suiting fabrics from the newer ones, because as they said in the classics: “feel the quality”. The older ones are thicker and heavier. 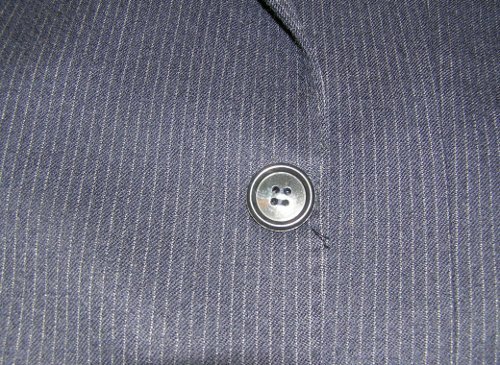 You know you’re wearing a suit when you wear a pre’60s suit. As always, you can click on an image to bring it up in full and then click again to see it full size. 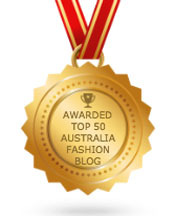 Next Albury City Council – trip to Circa and Loel Thomson’s Collection. 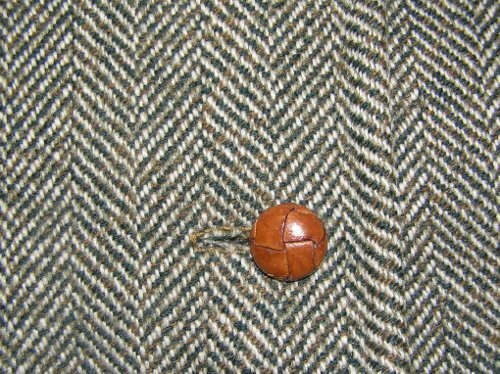 I love tweed. 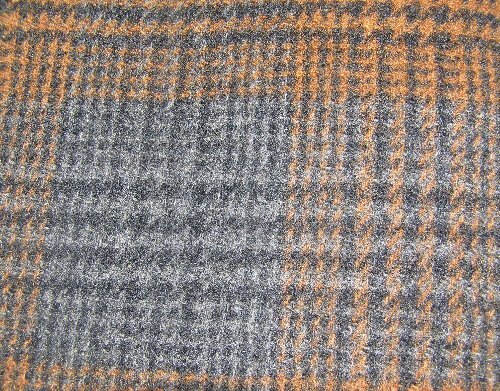 Recently i watched a fairly old show where some guy brought the name Harris Tweed and was trying to limit the colours they made. The scots made a right ho-ha, rightly so. 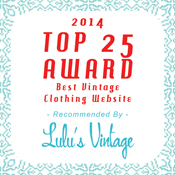 Hurrah for the cold weather, twinsets, pearls and tweed! Lovely post! 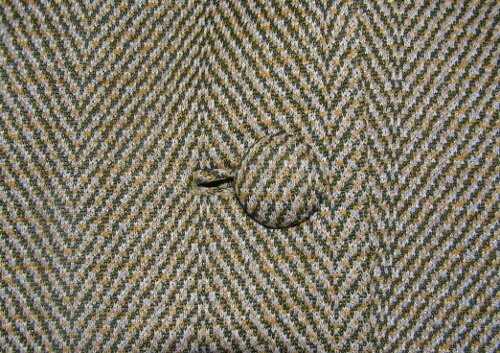 You can’t beat a good quality tweed and the Herringbone is my favourite too. Great posting and beautiful fabrics! 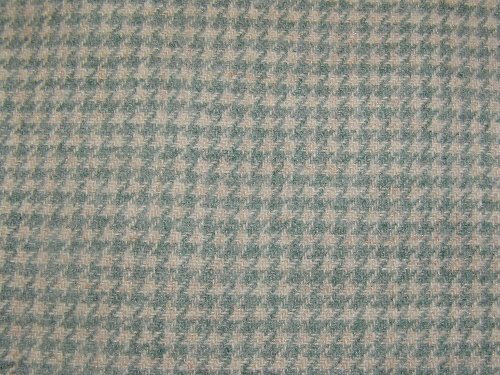 Now I know how ‘Glen plaid’ got its name. I have a quilt that my great-grandmother made with suit fabric scraps very similar to what you have shown here. 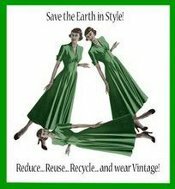 My great-grandfather worked in the men’s section of a Chicago department store during the depression and saved fabric pieces from the cutting-room floor after the suits were altered! Beautiful! I think I know what’s in my plans for this weekend now! Great post! 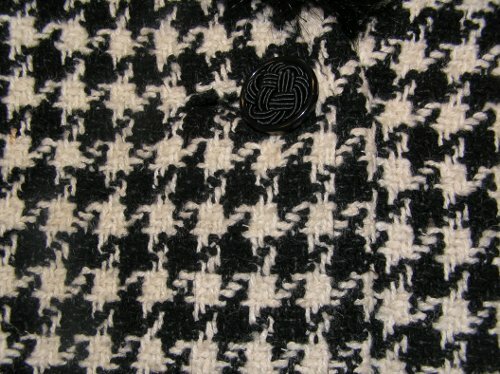 It’s really hard to bead a classic black and white houndstooth! 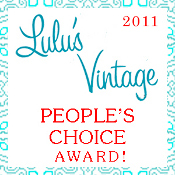 Thank you for the great post. 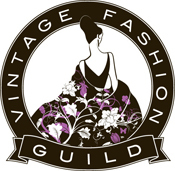 I sew my own clothes from vintage patterns but never know what fabric to use or much about it. 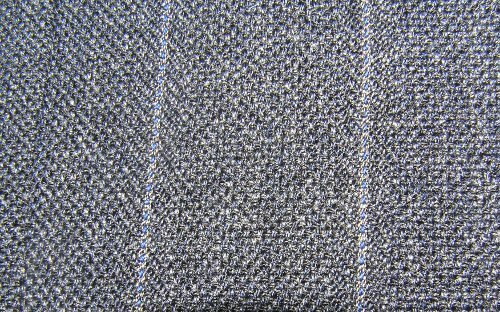 Although similar tweeds, strictly speaking Prince of Wales Check is different to Glenurquhart Check. 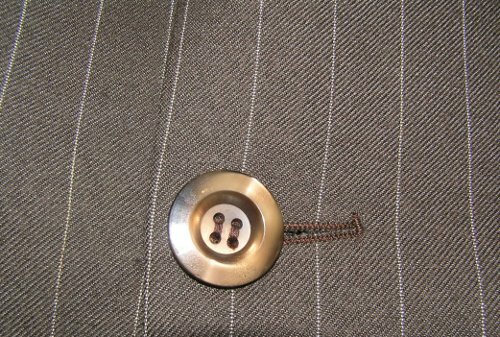 The terms are not interchangeable, although several Princes of Wales have been known to wear Glen Plaid, there is another rarer design named POW check. Apparently elite protocol dictates that only a POW can wear it. Thanks for your comment, Zxath, this is great information!